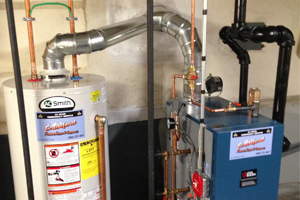 When it comes to Boilers and Hot Water heaters, we have supplies that fit any budgets and capacity usage needs you may have. Cranford Plumbing, Heating & Cooling recommend brands including Peerless, Burnham, Utica, Weil-Mclain, but install and service all makes and models of boilers in both steam and in hot water hydronics.Along with that, we also provide tankless water heaters, with brands of AO Smith, Bradford White and Navien recommend but install all makes and services. All equipment we install is 80% thru 90% efficiency proficient. 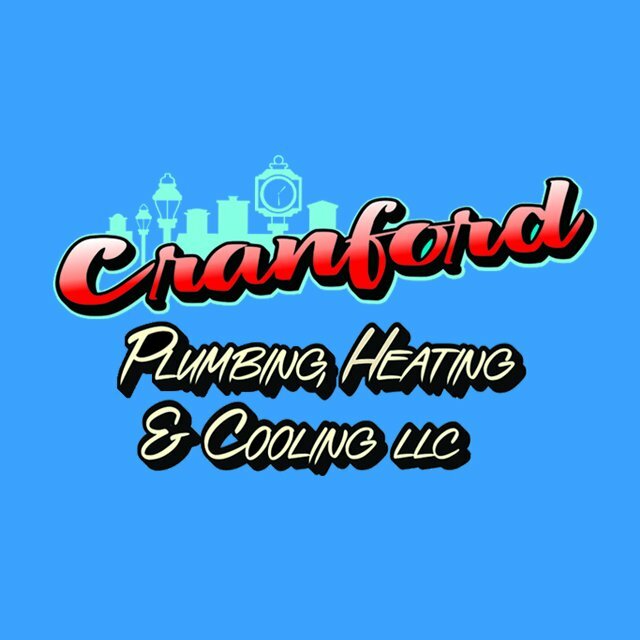 Cranford Plumbing, Heating & Cooling will help you determine which type of boiler can suit your specific need.